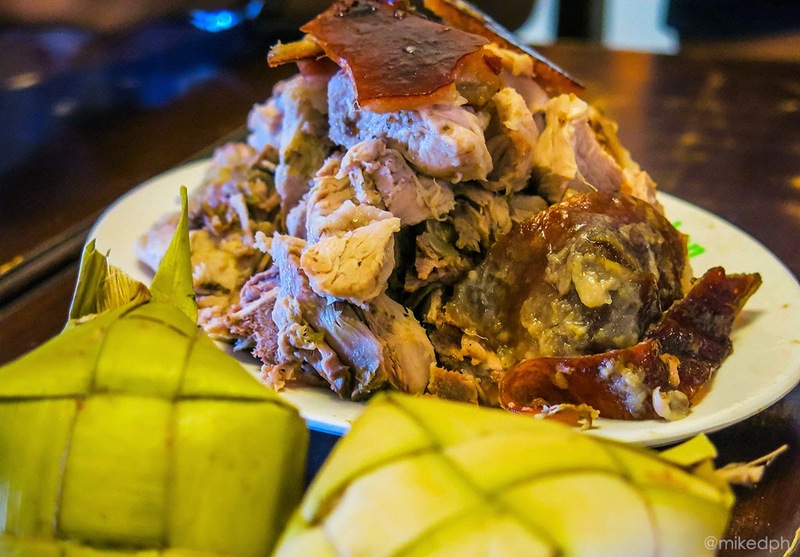 Home cebu foodtrip Exploring Cebu: CnT Lechon and Zubuchon! It's your first time in Cebu, hungry and wanted to eat. What comes in your mind? 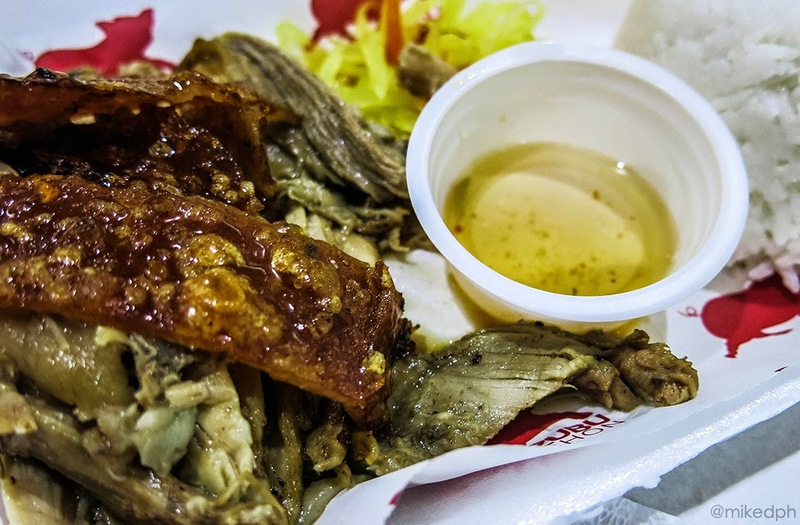 Of course Cebu's famous lechon! 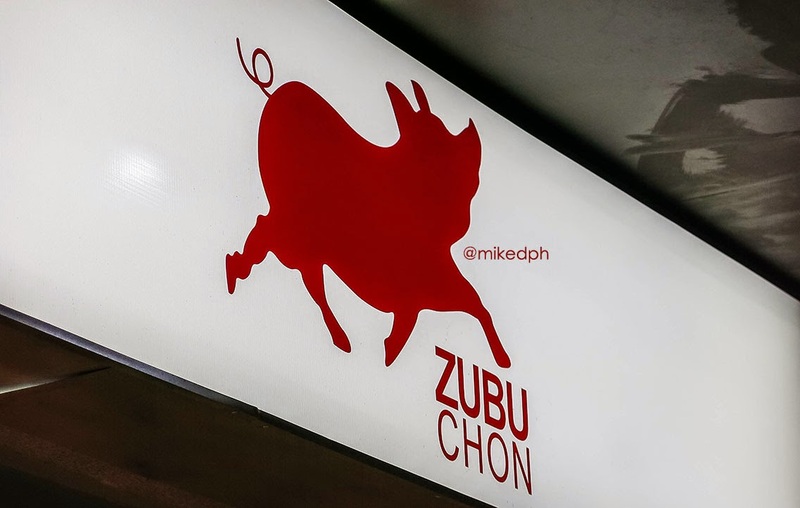 A lot of restaurants are serving lechon in Cebu, but I want to try CnT Lechon and Zubuchon since I've read great reviews on them. 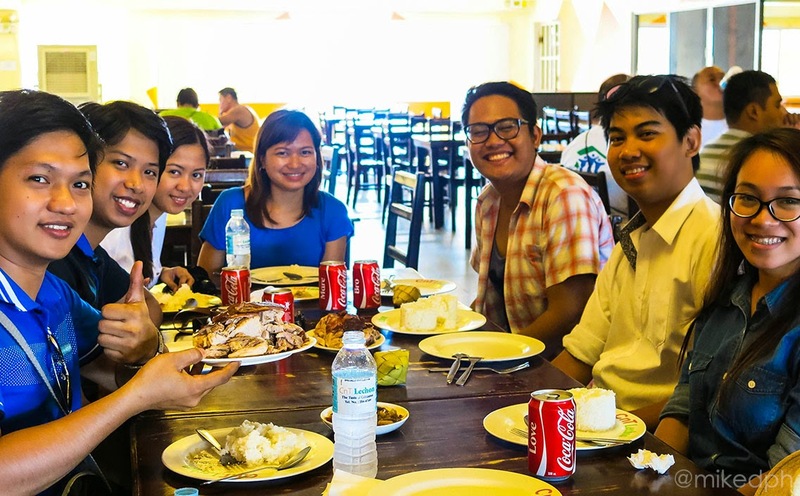 We arrived at Cebu around 10am, we hadn't taken any breakfast so we immediately look for CnT Lechon since it was just near SM Cebu (our drop point from the airport). From the main entrance of the mall, you can see the restaurant and just cross the road. It is located on the second floor. 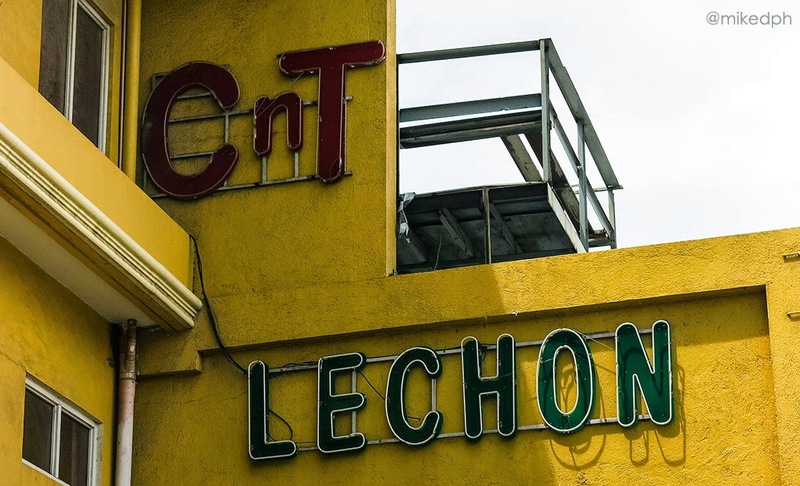 CnT Lechon in V.Rama Ave. There were just few people when we arrived but as lunch time approaches, more people started coming in. 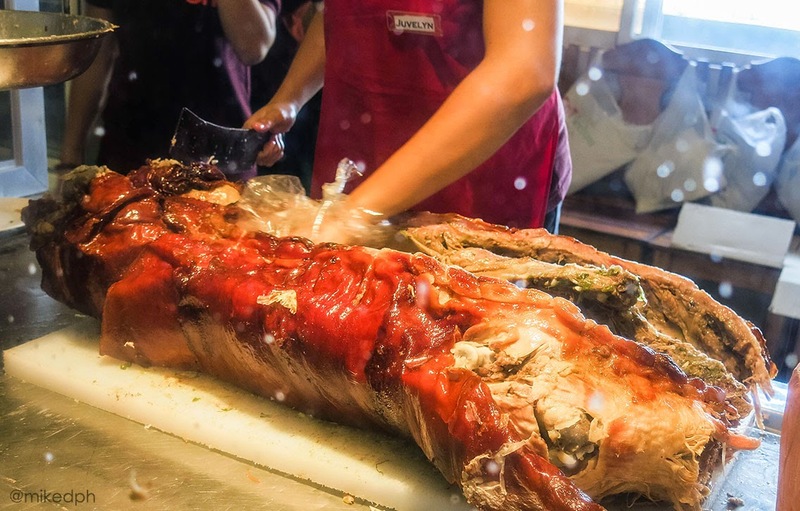 You need to get a number and wait for that number to be called before ordering a lechon. They have this rice that is wrapped in banana leaves which is called "puso" or hanging rice. I asked the cashier what's the difference of it from ordinary steamed rice, and she told me just the packaging. It's cool though, you can eat it without spoon or fork. I'm not a food critique so I will just give my opinion on their lechon. The meat is very soft, tasty but a little salty, and the skin is very crunchy. I like it more when you put vinegar sauce to the meat. I give this lechon a rating of 8/10, okay i don't know how I got that rating but it's really good. 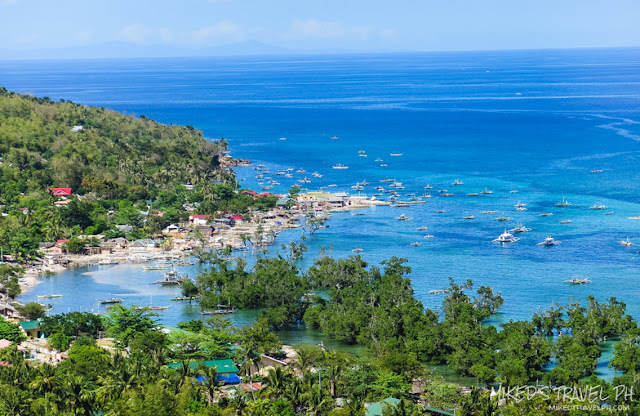 I thought I'm not able to taste Zubuchon since we left Cebu very early and went to Oslob for some whale watching. Fortunately, there is one in the airport, but just a little kiosk (not sure if they have same prices in the real restaurant). They have a lot of items in their menu. 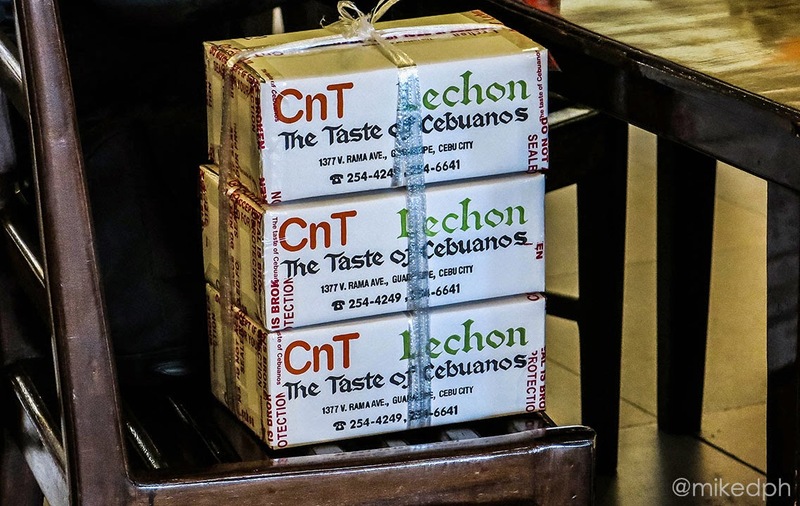 Their lechon has different kind of serving. The value meals starts from PhP 130 and up. I ordered boneless lechon for PhP 190. They also have frozen lechon and chicharon available. Well, both restaurant have their lechon serve in their own way. 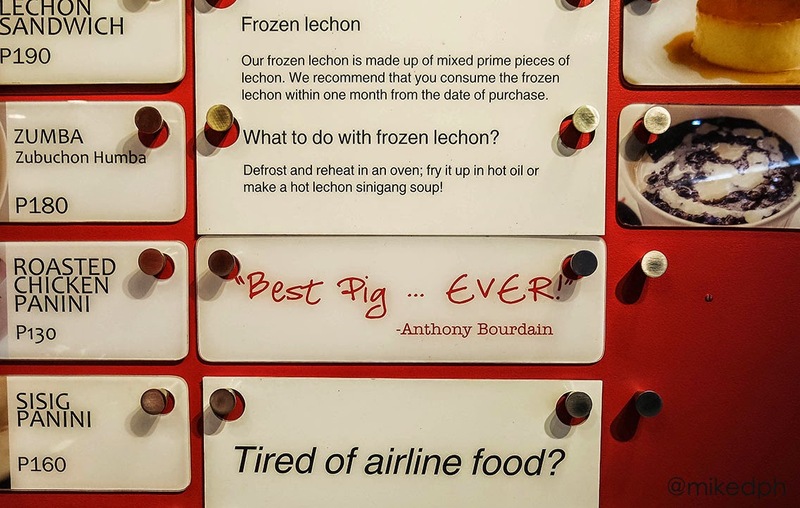 I think I can agree with Bourdain's "best pig ever" in Zubuchon. It's meat is very tasty with just right amount of saltiness, you don't even need a sauce but the sauce will make it taste better. The skin is very crunchy too. My personal rating would be 9/10. Yep, I'd like it more. Ayer's Lechon - classic and spicy lechon! 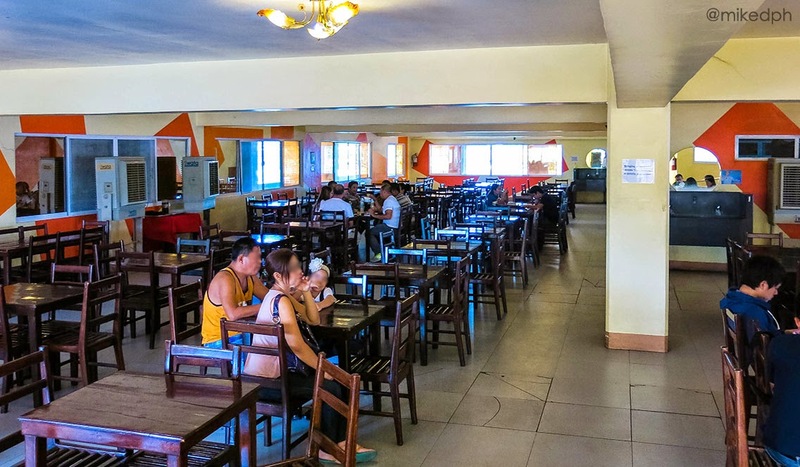 Carcar Public Market - a Mahogany Market of lechon in Cebu, affordable yet tasty! 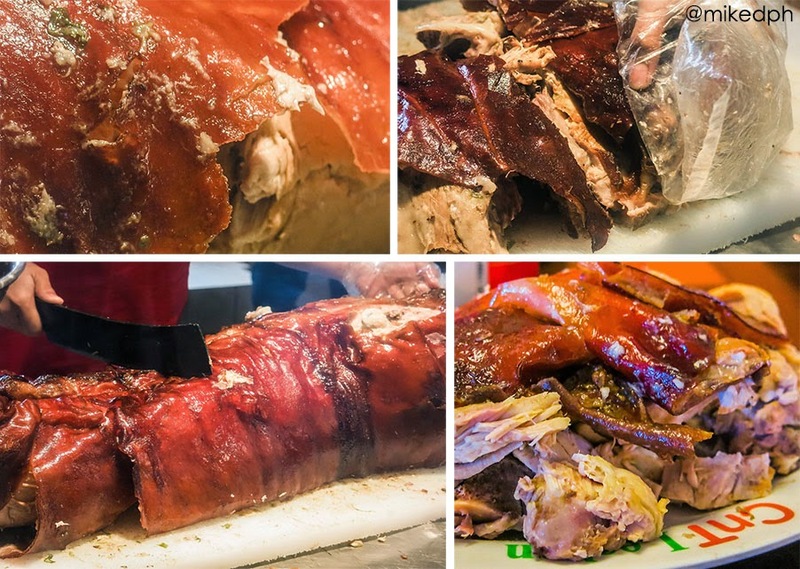 Rico's Lechon - for some spicy lechon! 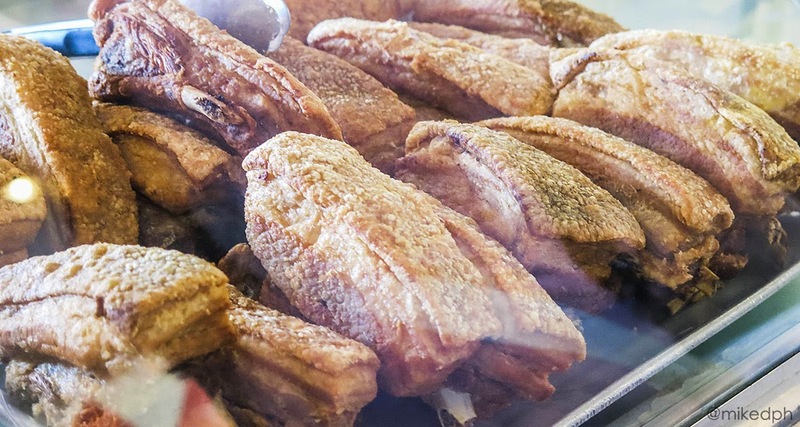 Tatang's Lechon Belly - crispy and boneless lechon! Just make sure to take it easy, you don't want to get all that cholestrerol!